When T-Mobile at Steelpointe Harbor in Bridgeport opened its doors for business recently development at Steelpointe North of Stratford Avenue was completed. Now Bridgeport Landing Development the company creating Steelpointe is focused on its next area of development, the East Main Street – Pembroke Street corridor. That corridor sits as the name suggests between East Main and Pembroke Streets and between the Harbor to the south and Stratford Avenue to the north. First, bulkhead work along the Harbor will be completed by the end of May 2016. Afterwards, any wet material excavated as part of the bulkhead installation will be brought upland for dewatering, and then reused on site in order to raise the land elevation. Once the land is filled to the required 14 feet and a Harbor Walk intersecting the corridor is constructed then vertical construction on the corridor will begin. 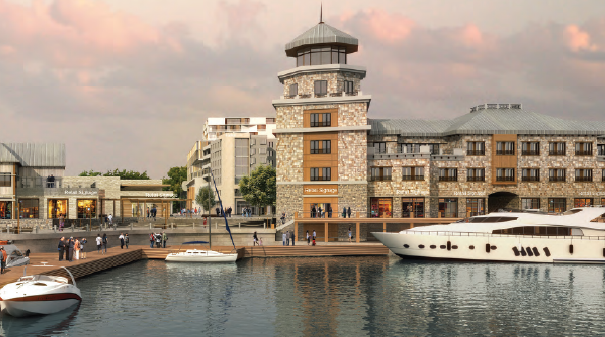 The corridor will include a 27,000 square foot Marina Building along the Harbor Walk looking out over the water. On its first floor will be a casual dining area and a white linen dining restaurant on the second floor. It will also house harbor operations. 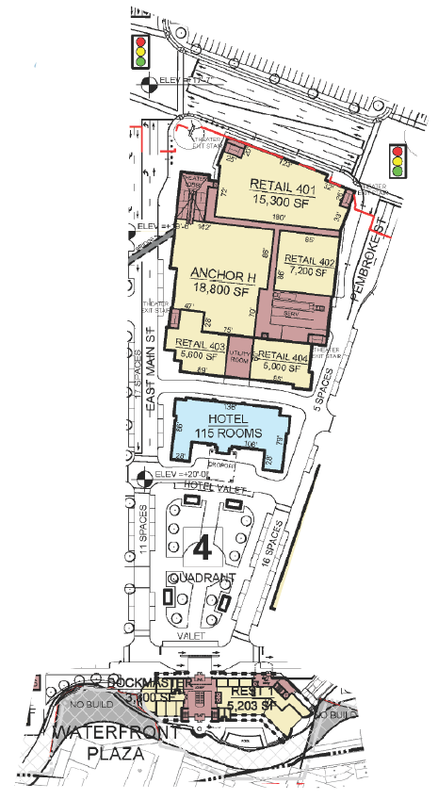 Behind it will be a public open space park area followed by a 65,000 square foot Hampton Inn and Suites Hotel. Along the main Stratford Avenue Route 130 will be a commercial building with 56,000 square feet of retail on the main floor and a 56,000 square foot luxury Cinepolis Movie Theater on the second floor. 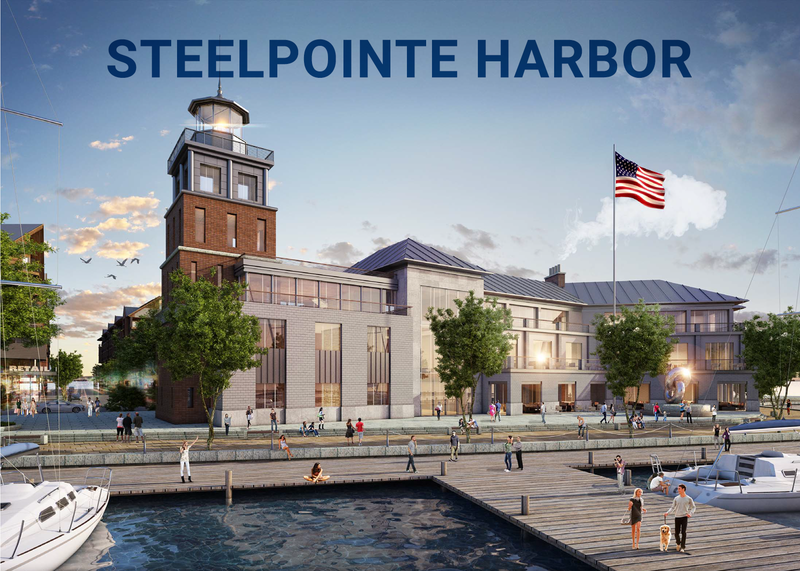 Much of the construction to be done in 2016 and 2017 will add further life to Steelpointe Harbor which is quickly becoming one of the Northeast’s premiere development areas. Add to that the soon-to-be re-location of the Bridgeport-Port Jefferson Ferry to a nearby Seaview Avenue dock and Steelpointe Harbor is sure to become the future destination of tens of thousands as the harbor continues to develop housing and more retail and commercial sites for years to come.